Our South facing holiday cottages, Les Magnans and Le Cocon, both have independent access through the front porch and the pretty internal courtyard of the main house. 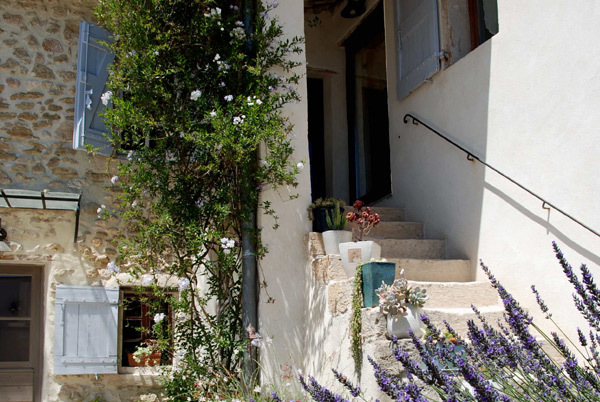 Le Cocon, on the ground floor, is ideal for 2 to 3 people (31m²). More spacious and with a first floor access, Les Magnans can host up to 4 people (50m²). 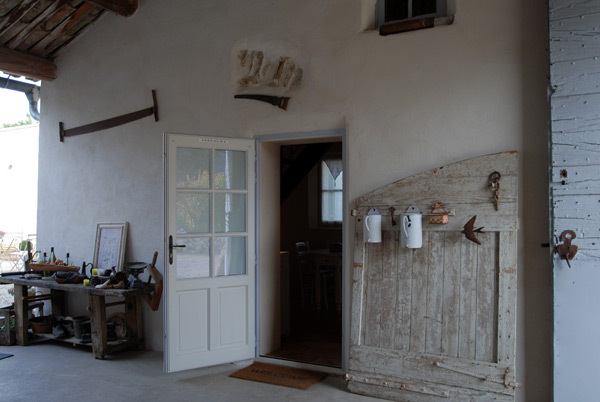 Both cottages have been carefully refurbished with a distinct care for design with antique furniture and accessories in the traditional provençal colours. Whether you are spending time here as a family, with friends or for a romantic getaway, you will feel right at home spending your days in a peaceful place, or by the pool with the fantastic backdrop of the Luberon and the beautiful scenery. Our home is open from April through to November (other periods available upon request).